Here's a freebie 8x10 Valentine printable! 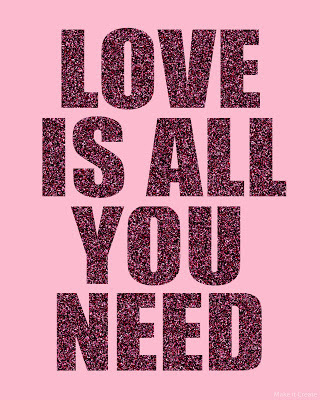 "Love is all you need" in pink glittery letters! Click the image and it will take you to the download! You'll find the download button near the top right on the next page! Want this for an iPhone lock screen? Click HERE for the image already sized for iPhone! 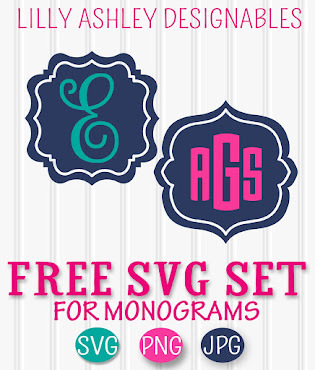 Follow along to stay updated on tons more freebies coming up!! Love the sparkle! 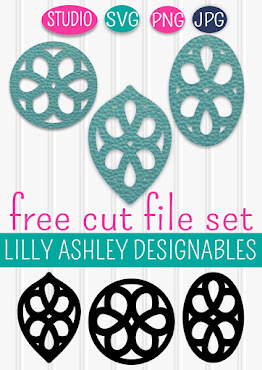 Thanks for free printable! Love is most certainly all you need. If you've got that, you're more than half way there. Not everyone has love in their life though. For me, I still love my ex and have found myself reading posts like this: https://getherbackguide.com/i-still-love-my-ex-girlfriend-wife which is sad but life goes on!